On November 3, 1804- Men of the Corps of Discovery began building Fort Mandan seven miles below the mouth of the Knife River on the north side of the Missouri (present-day Washburn, North Dakota), directly opposite the lower Mandan village. When the Corps’ task building the Fort was completed, the Frenchmen who had rowed and pulled the Corps’ boats upriver built their own canoes and headed downriver to St. Louis. On November 4, 1804- Toussaint Charbonneau, a French trapper met with Lewis and Clark saying he wanted to join the Corps. He said he would bring along his two Shoshone teenage wives to serve as guides and interpreters and help the Corps secure horses from the Shoshone once they reached the Continental Divide. Lewis and Clark accepted and chose Sacagawea (or Sacajawea or Sakakawea) to accompany them. Get Away to the natural beauty & friendly hospitality of North Dakota’s High Plains Country! On I-94. North Dakota’s State Capitol rises above the city. Bismarck features the North Dakota Heritage Center and State Museum, the Sakakawea Statue, Theodore Roosevelt Rough Rider Hall of Fame and State Capitol tours. 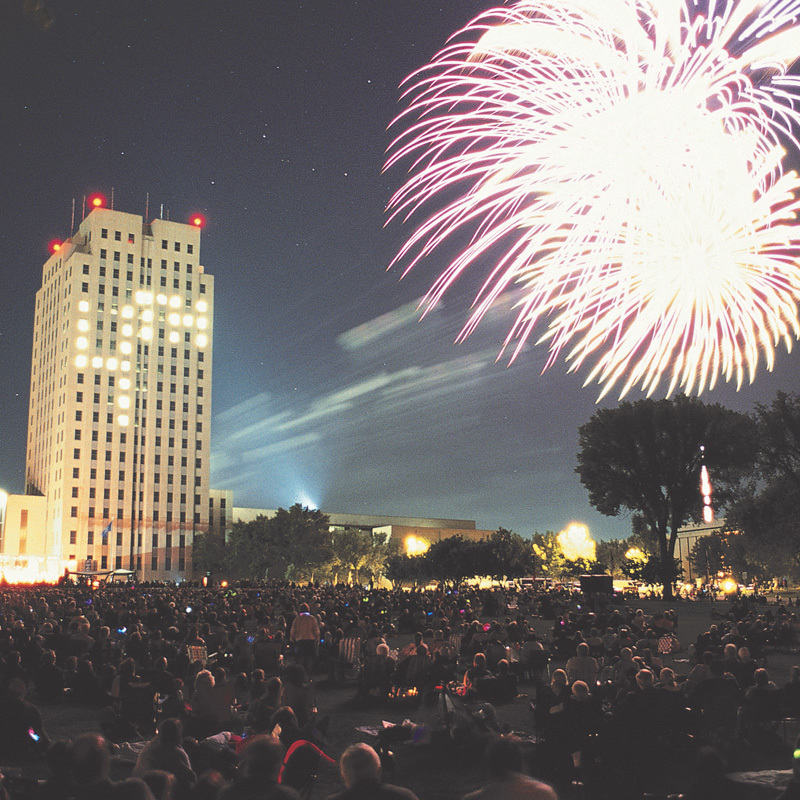 Bismarck also features the Lewis and Clark Riverboat, the Dakota Zoo, Keelboat Park and the United Tribes Cultural Arts and Interpretive Center. United Tribes Technical College hosts an international powwow every September. North of Bismarck on US 83. 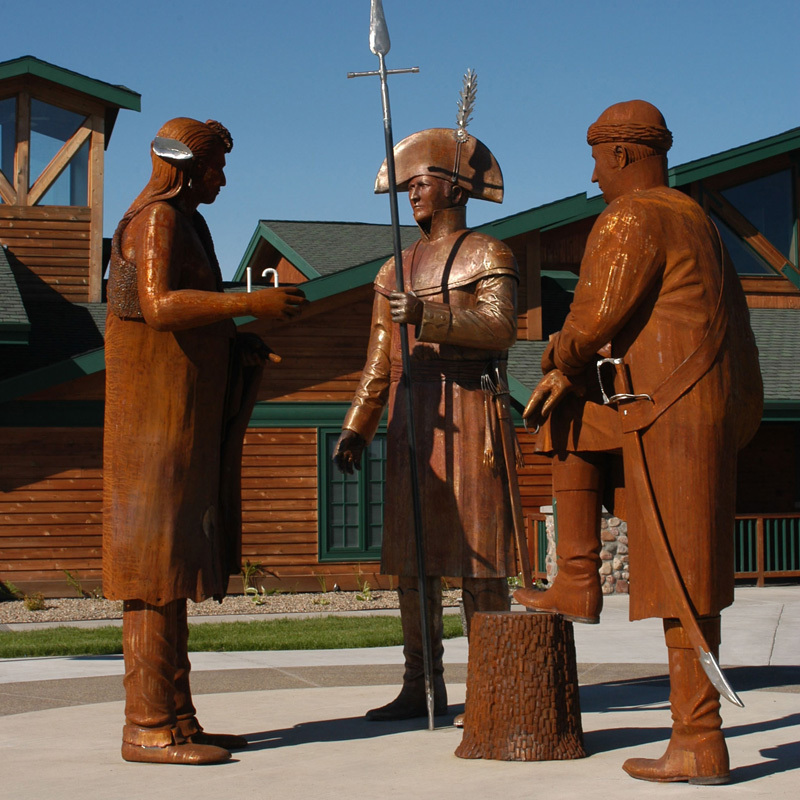 Washburn is the site of the Lewis and Clark Interpretive Center and the re-created Fort Mandan, one of the key stops along the entire length of the Lewis and Clark Trail. Fort Mandan recalls the days when the Mandan people welcomed the Corps and hosted them during the winter of 1804-1805. It was here Lewis and Clark met the young Shoshone woman, Sakakawea who played such a key role in the expedition. The center has recently undergone a complete exhibit redesign and a 9,000 square foot expansion. The center features a rare complete set of the printed artwork of Swiss artist Karl Bodmer. East of Bismarck on I-94. Steele includes an 1880s-era County Courthouse, the Kidder County Museum, three self-guided birding trails and the world’s largest Sandhill Crane sculpture. On ND 34. Beaver Lake State Park south of Napoleon offers camping, boating, hiking and birding. On US 83 is adjacent to the Long Lake National Wildlife Refuge. East of Bismarck on US 10 includes McDowell Dam Recreation Area. Fort Abraham Lincoln State Park features General George Custer’s quarters, Calvary Square, the Fort McKeen blockhouses, and the On-A-Slant Mandan Indian Village, and is located 7 miles south of Mandan on ND 1806. 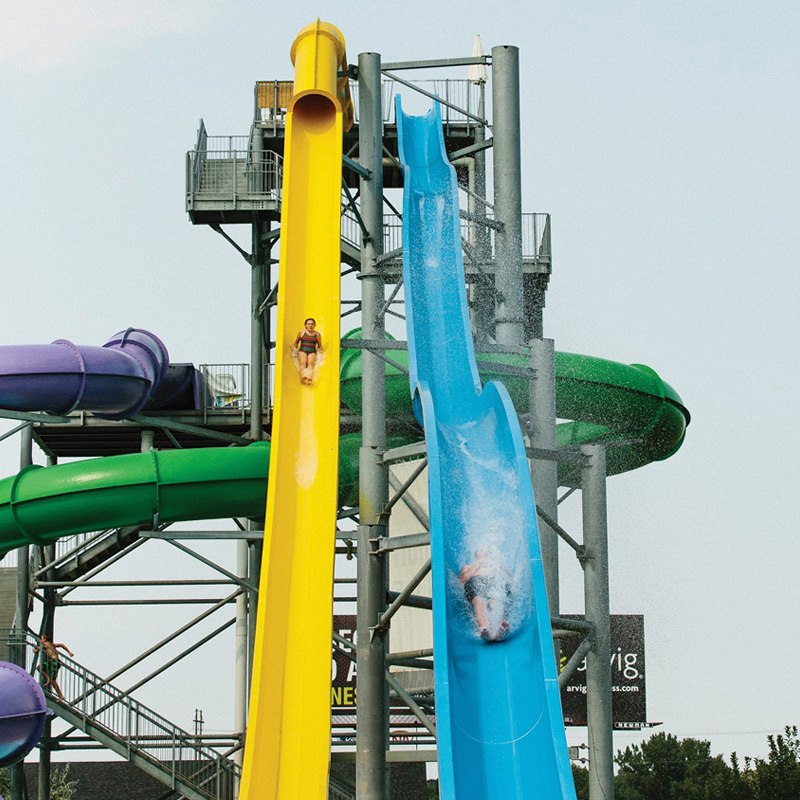 Additional Mandan attractions include the Raging Rivers Waterpark, Five Nations Arts, and great dining, recreation, and entertainment. 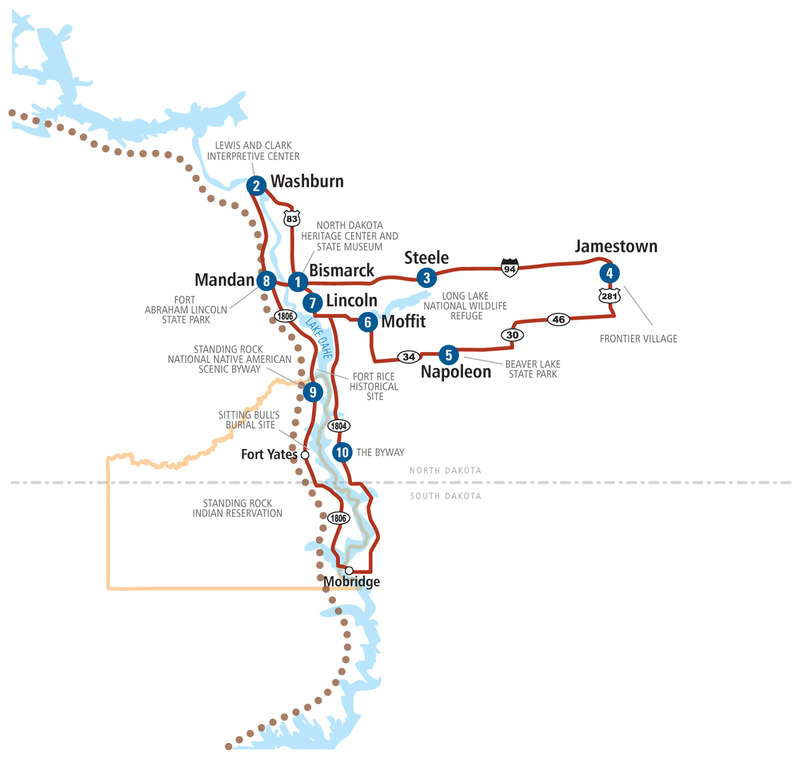 Follows the route of Lewis and Clark along ND 1806 from Mandan and is adjacent to the Missouri River south through the Standing Rock Indian Reservation. The route provides stunning views of the Missouri and giant Lake Oahe. Big-water recreationists, hikers, and birders can headquarter at the Prairie Marina in Cannon Ball. As rich in history as it is in beauty. 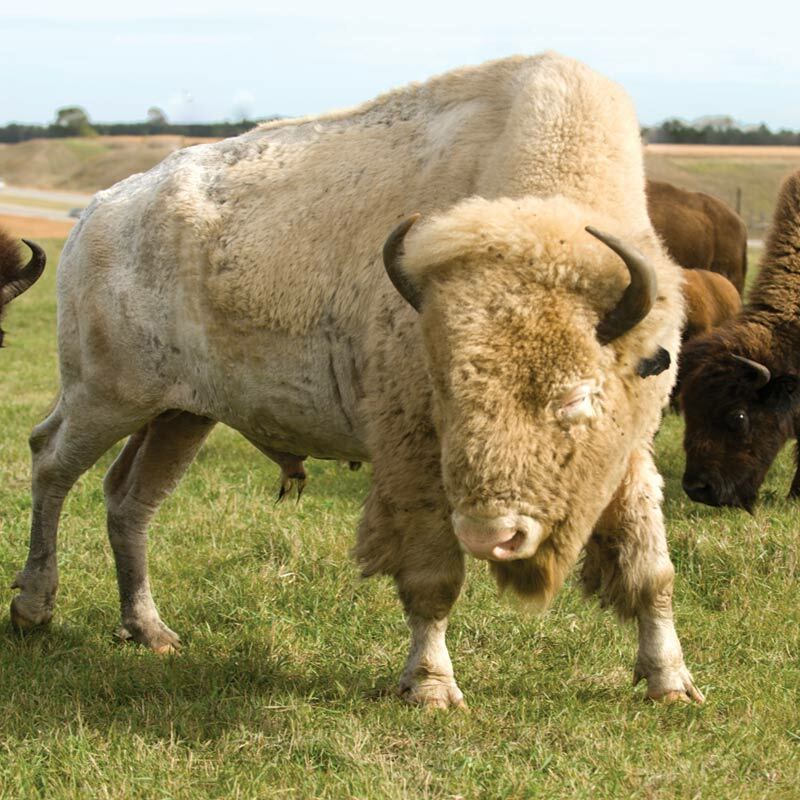 The tour includes Sitting Bull’s burial site, the buffalo pasture where big bison roam free as well as the Fort Yates Stockade and continues south along the Missouri to Mobridge, South Dakota, where Byway travelers cross the Missouri /Lake Oahe on US 12 and return to Mandan/Bismarck on ND 1804.